Like most of us, you’re probably interested in controlling your household budget. 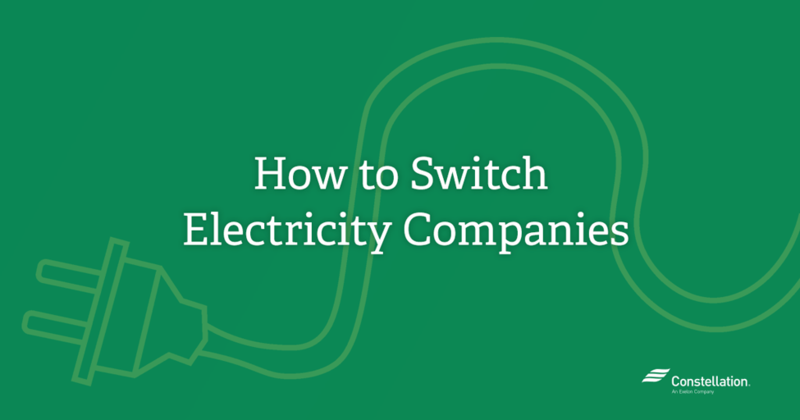 While some of the services in your home such as water, internet, cable television or phone might be pretty straightforward, understanding retail energy might be more complicated. Being set up on a blind date is never fun, and rarely works out (Mom, I’m talking to you!). With many types of traditional and alternative energy sources to choose from, you could ask yourself: why natural gas? 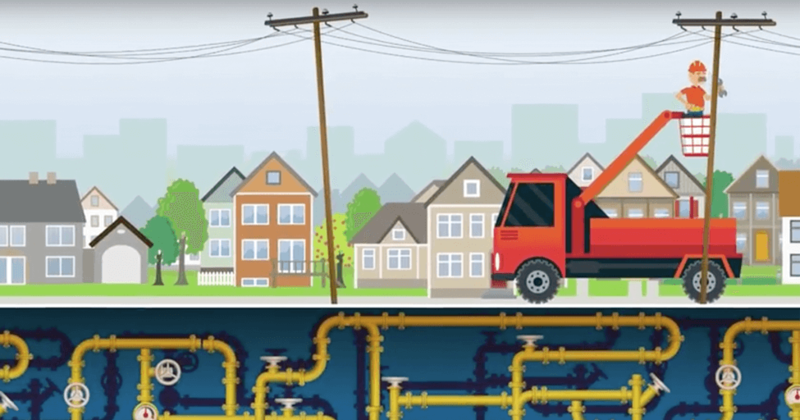 Despite the natural gas industry being resource-intensive, there are several benefits to choosing natural gas for your home. Weather is just one of the many factors that contribute to the ebb and flow of the power and gas markets. Last winter the United States experienced record temperatures during one of the coldest winters since 1981. 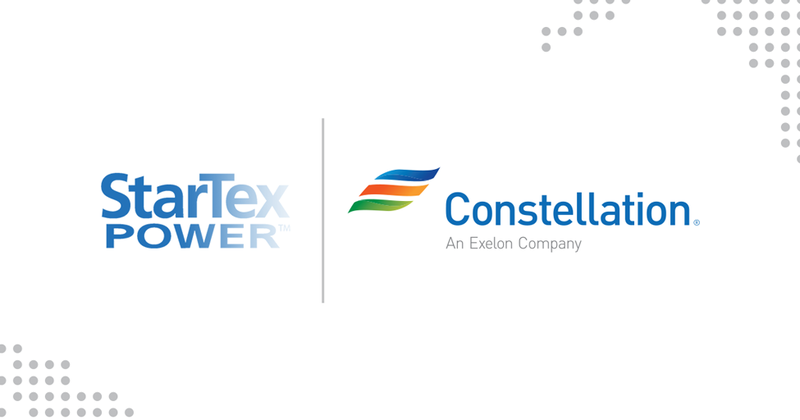 Expanding Opportunities This month, Constellation acquired Integrys Energy Services, Inc., to strengthen its retail power and gas business, and now serves approximately 2. 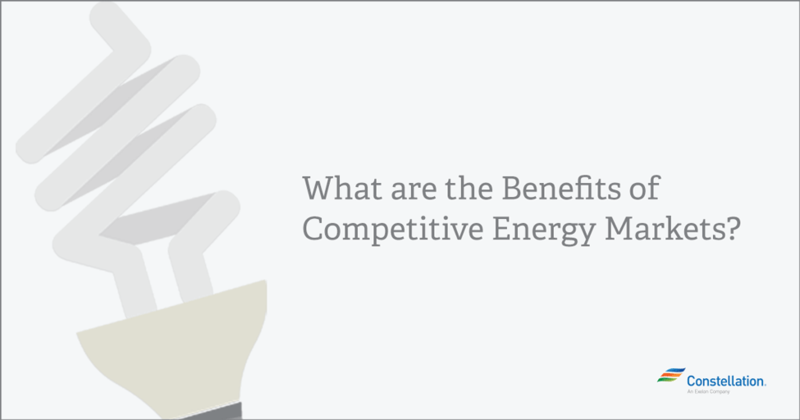 Five Things You Need to Know About Competitive Energy Markets. Today, more than 1 million Illinois residents have completed at least one billing cycle with a competitive electricity supplier for the first time in the state’s history. Last year, there were only about 90,000 residents that fit this category.